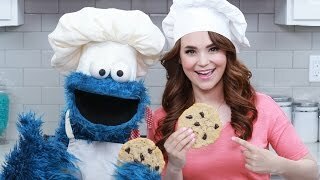 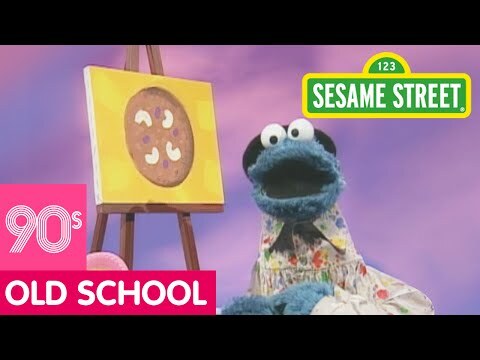 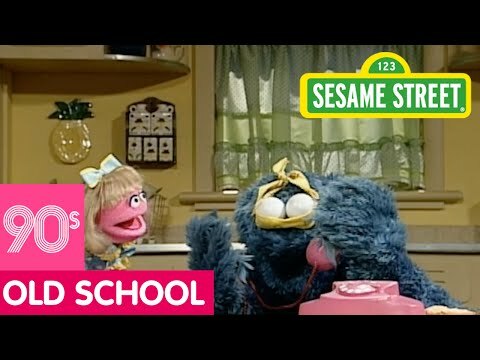 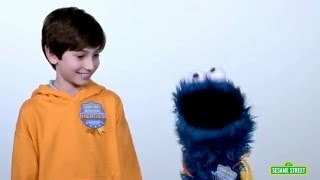 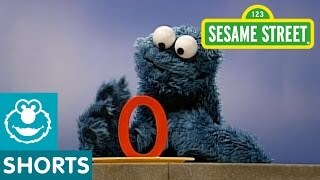 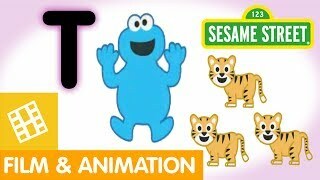 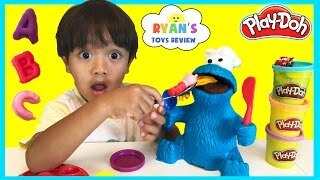 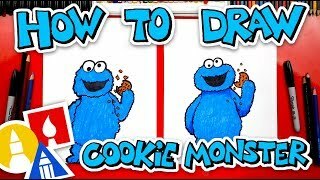 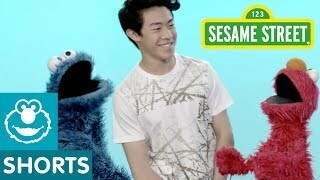 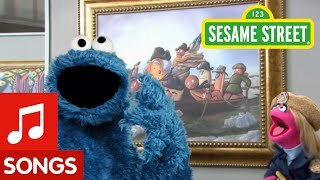 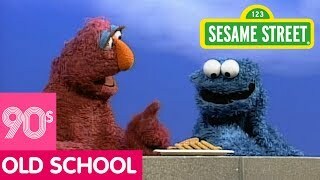 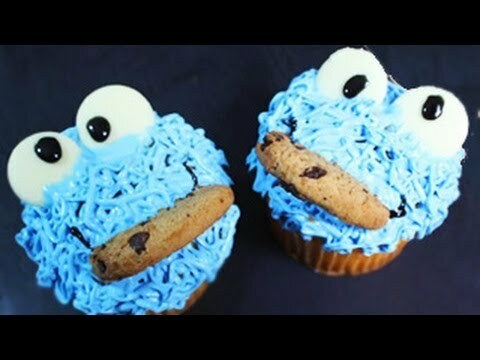 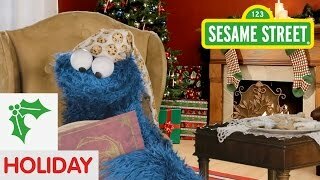 Cookie Monster is drawing a picture of his favorite cookie – the moon? 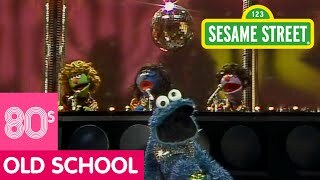 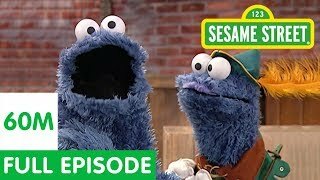 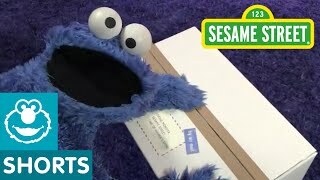 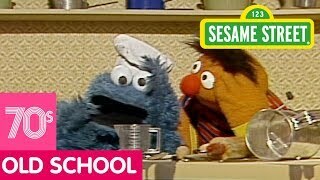 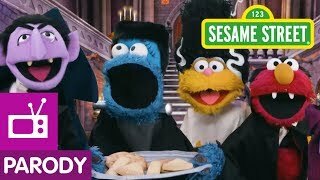 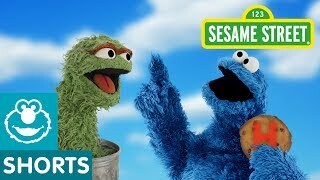 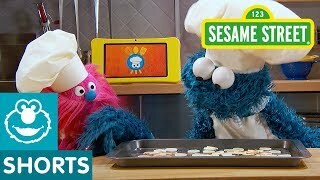 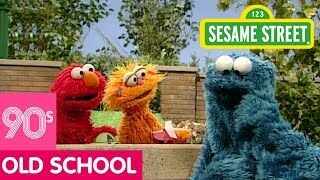 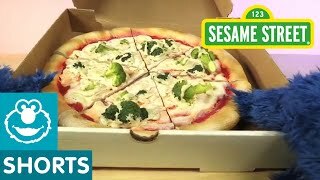 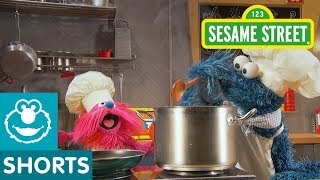 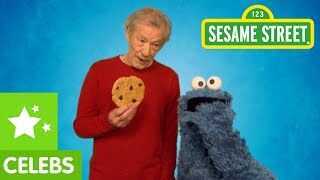 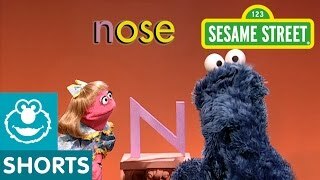 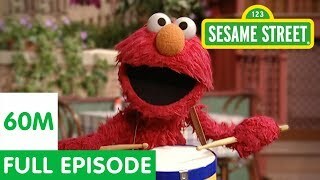 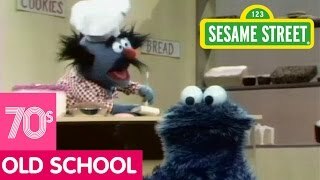 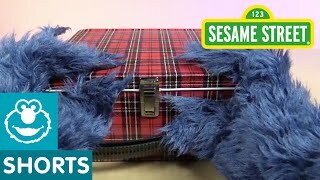 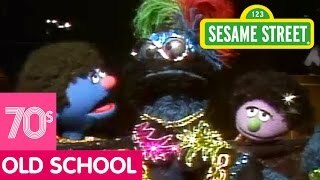 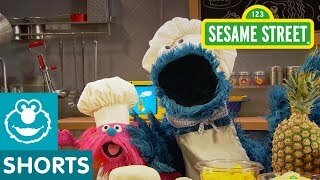 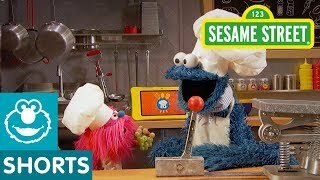 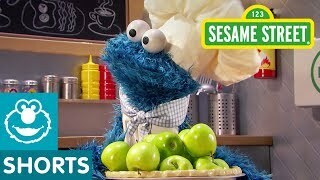 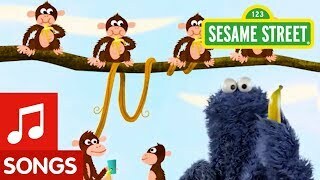 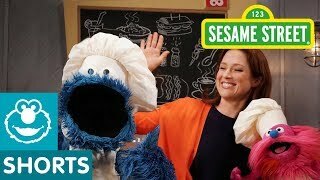 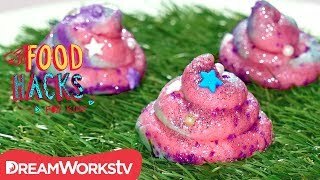 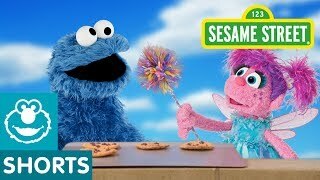 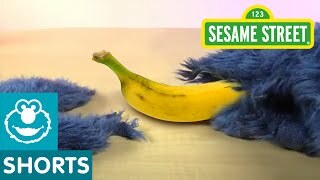 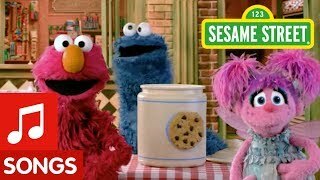 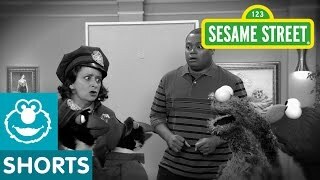 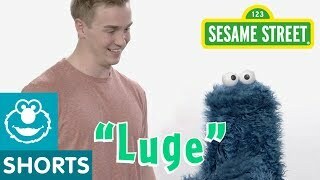 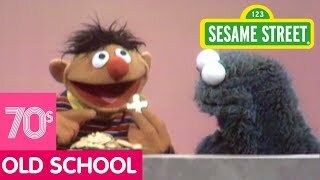 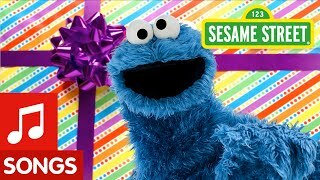 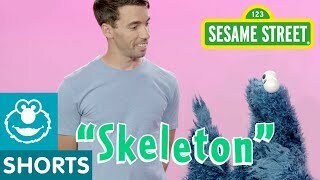 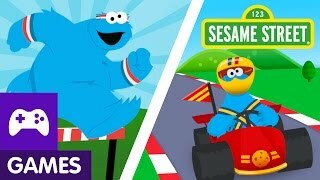 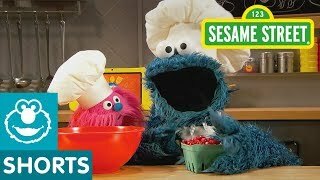 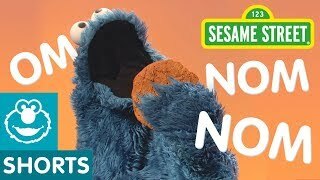 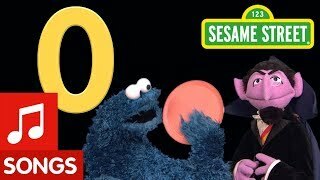 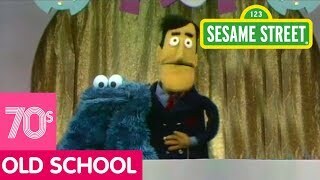 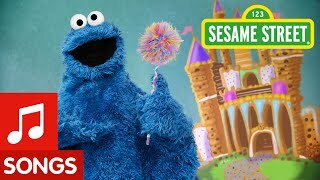 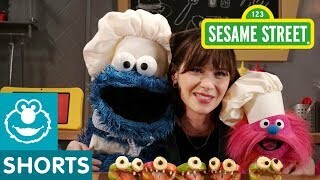 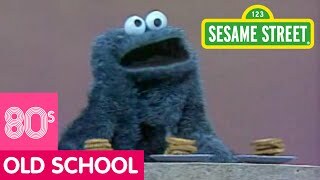 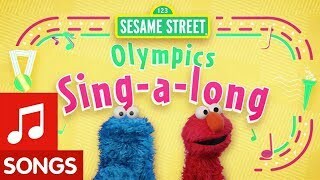 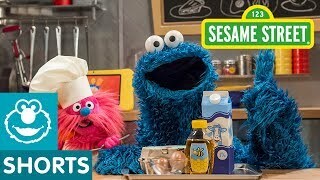 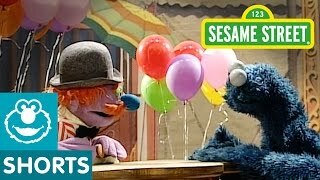 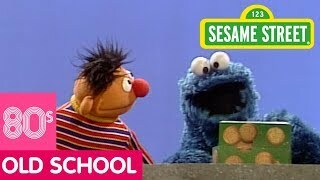 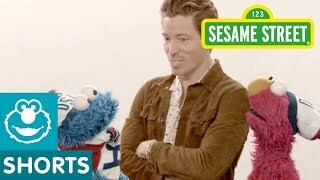 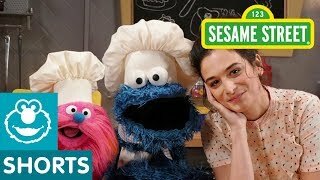 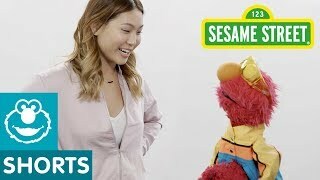 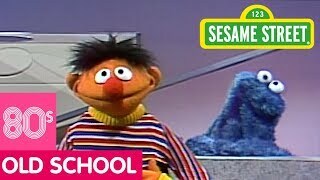 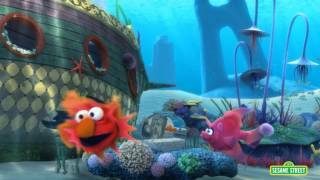 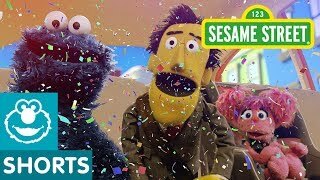 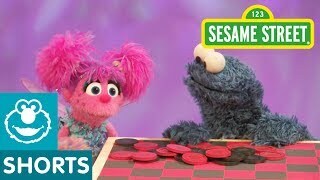 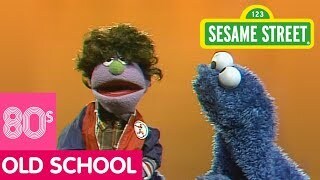 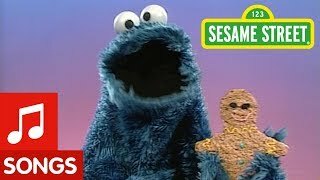 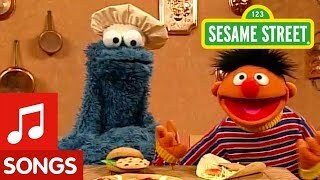 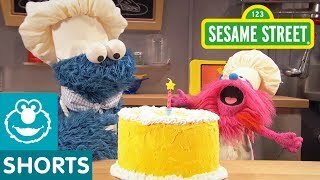 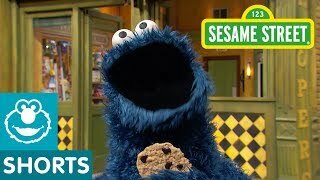 In this full episode, Astronaut Buzz Aldrin lands on Sesame Street to teach Cookie Monster all about the moon and what it’s made of! 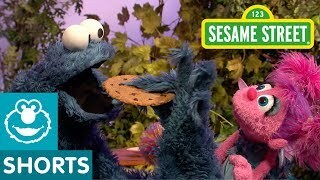 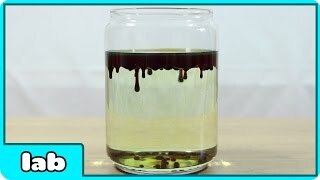 Hint: those spots on the moon aren’t made of tasty chocolate chips!